A family-run company rich in tradition! The tradition-steeped family-run ‘zum Mohren’ inn has been in existence for 370 years now. 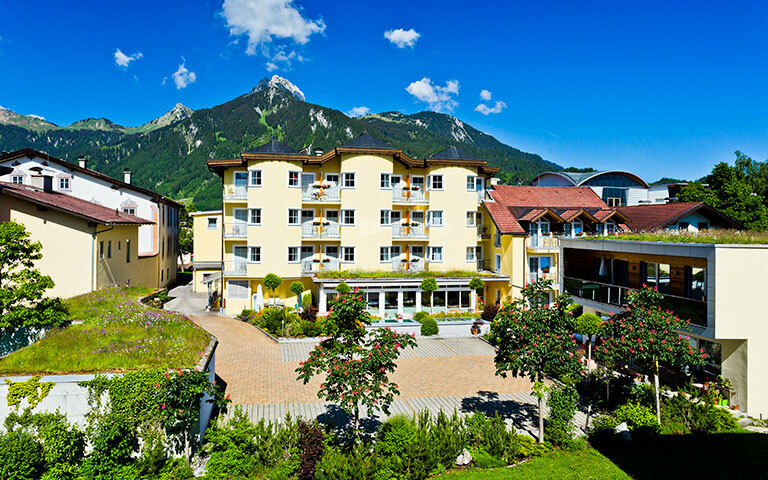 A lot has changed since then, but some things have remained unchanged: our Tyrolean hospitality and unique tavern culture continue to make the hotel a firm favourite with visitors and locals alike. Family-run over several generations, the Mohren is ever-changing! 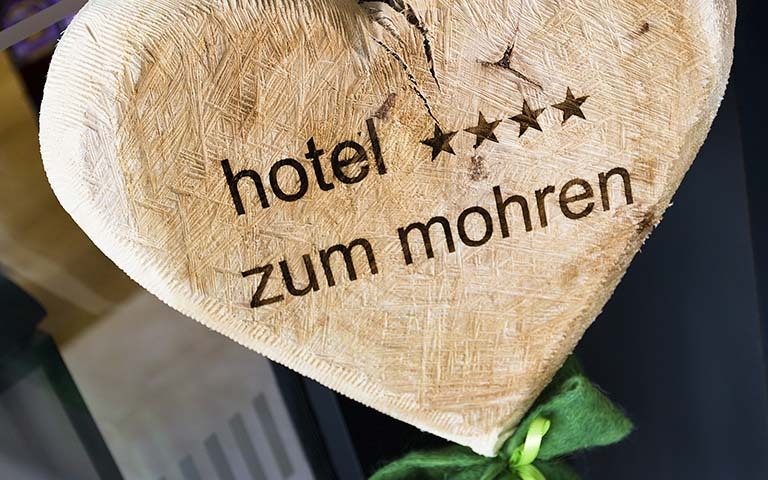 With ongoing renovation works and investment, the establishment known as ‘Hotel zum Mohren’ now houses more than 61 rooms in a variety of different categories. A wine cellar, the dining room with sun terrace, our bar lounges, the Relax & mohr spa area, a fitness studio with the latest equipment and a seminar room complete our facilities. The Ruepp family see their restaurant quality as a key priority. Thomas Ruepp and his team use a wide selection of regional produce to conjure up the finest creations in Austrian and international cuisine. Available seven days a week. As a member of the ‘Naturparkwirte Reutte/Lechtal’ association of restaurateurs and the Tyrolean ‘Wirtshaus’ culture initiative, the use of regional produce and carefully selected ingredients is guaranteed. Our AMA seal serves to verify compliance with these principles. The ‘Mohren’ also serves as an ideal starting point for cultural expeditions into neighbouring Allgäu and hikes in the Reutte nature reserve region – e.g. the Lech Valley with its famous Lechweg trail, but also as an ideal meeting point for business travellers. Guests of the Mohren range from international business travellers, sport-enthusiast mini-breakers from in-and-around the region right through to yearly returning guests. 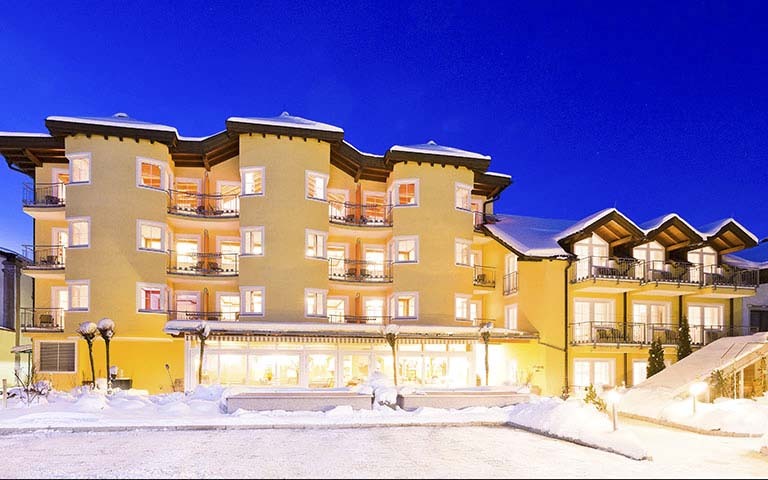 They all feel at home at the Hotel zum Mohren in Reutte – and that is the way it should stay!